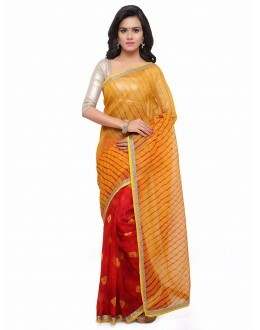 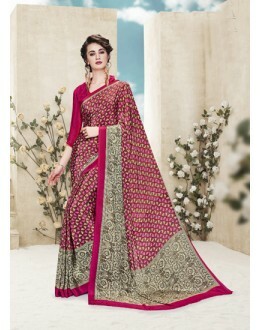 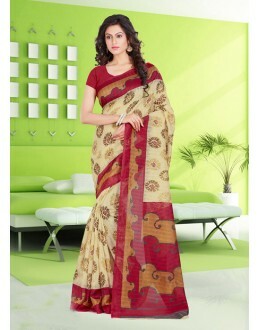 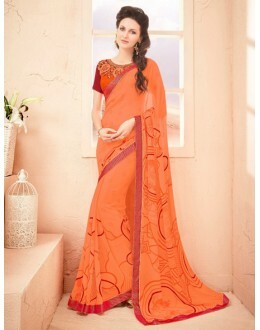 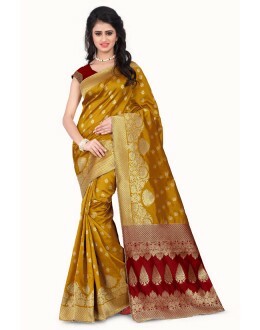 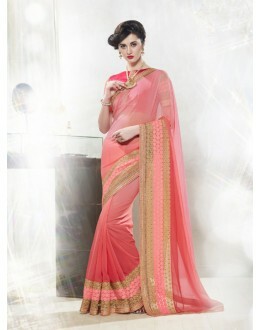 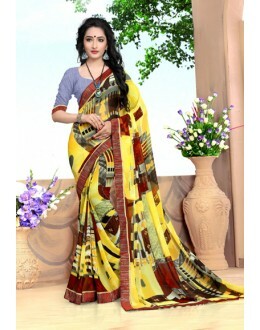 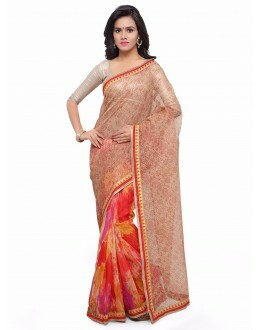 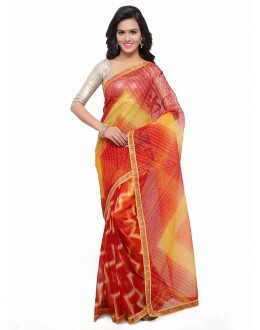 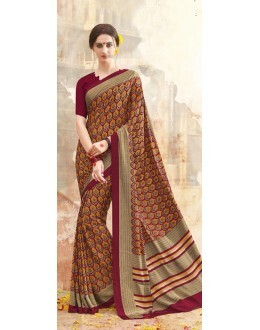 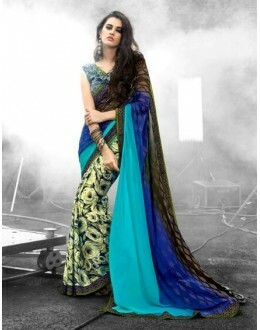 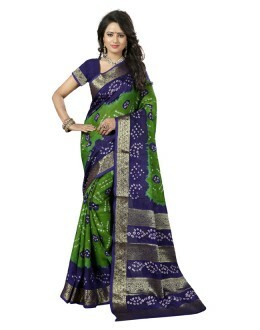 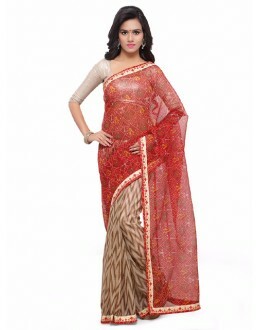 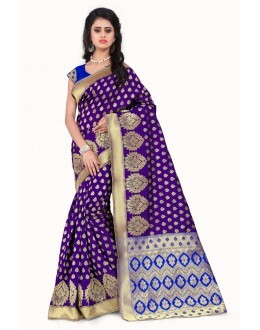 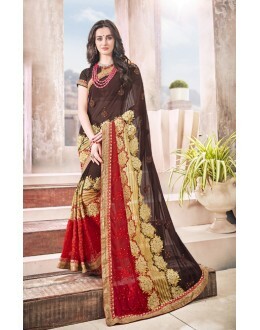 PRODUCT Details : Style : Semi-Stitc..
Products Details : Style : Party Wear Saree Size : .. 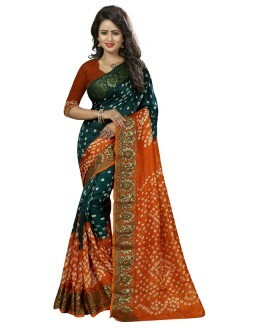 PRODUCT Details : Style : Un-Stitche..
Products Details : Style : Party Wear Saree / Half & Half Saree ..
Products Details : Style : Party Wear Saree Size : &nb..
Products Details : Style : Party Wear Saree, Disigner Saree, Crepe Sare..
Products Details : Style : Party Wear Saree, Disigner Saree, Banarasi S..
Products Details : Style : Party Wear Saree, Cotton Silk Saree &nbs..
Products Details : Style : Party Wear Saree, Cotton Saree ..
Products Details : Style : Party Wear Saree /Half & Half Saree .. 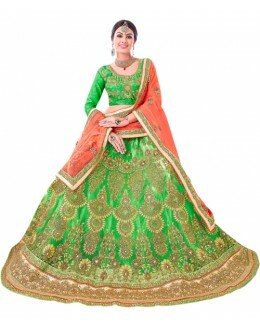 Product Details : Style : Stitched Designer Party/Festival Wear Tu.. 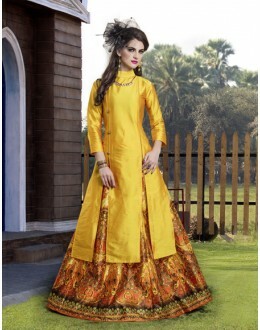 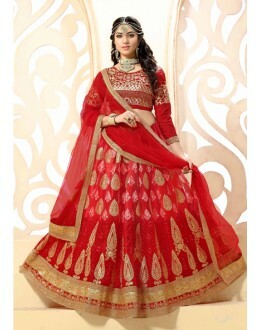 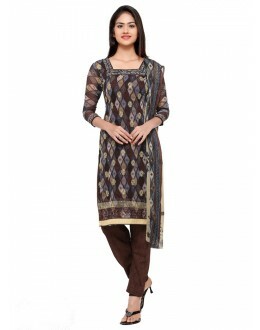 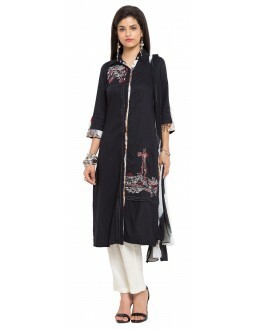 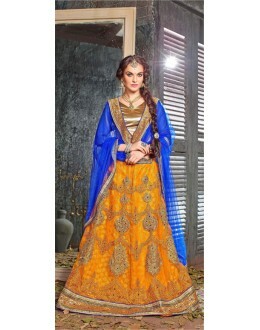 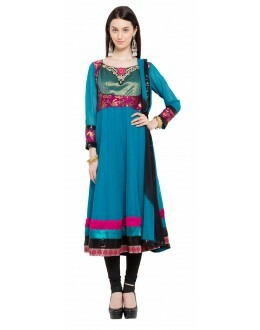 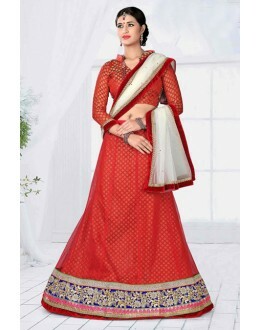 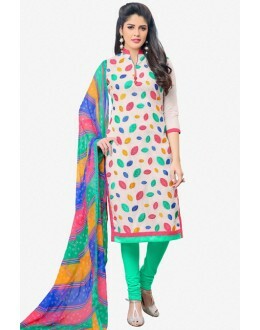 Product Details : Style : Stitched Designer Party/Festival Wear&nb.. 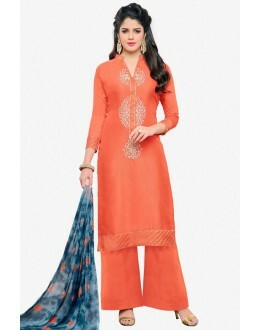 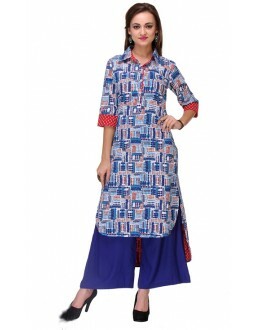 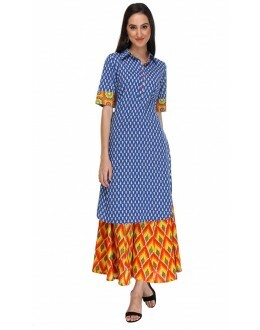 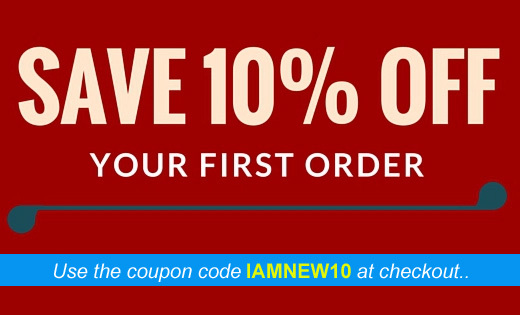 PRODUCT Details : Style : Readymade.. 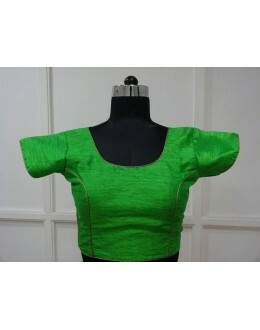 Product Details : Style : Readymade Designer Blouse / Pa.. 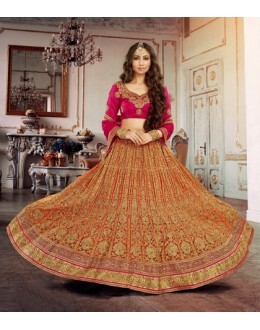 Product Details : Style : Stitched Designer Party/Festival Wear Ku..